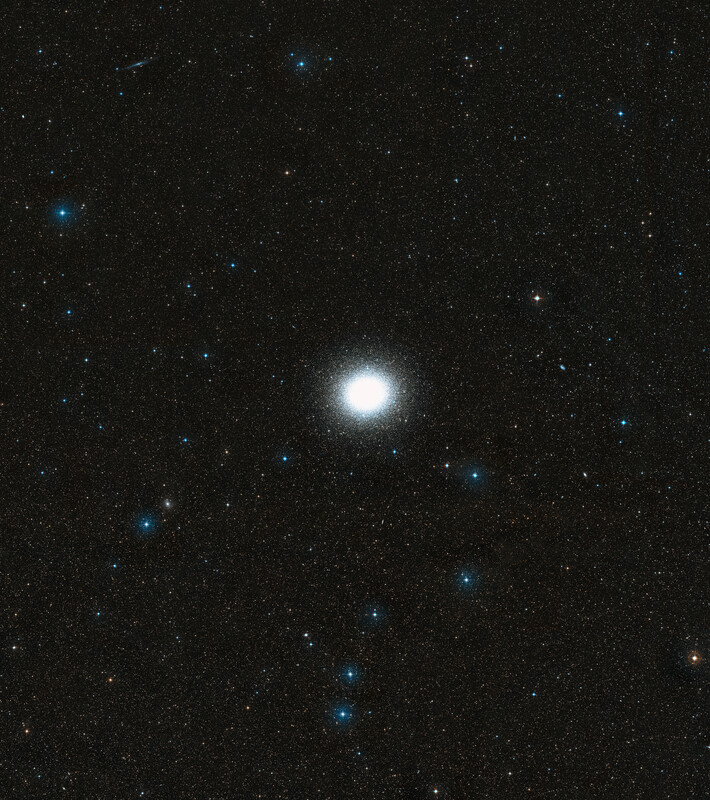 A wide star field image of the region around Omega Centauri (NGC 5139). The field-of-view is approximately 4.6 x 4.1 degrees. Position (Dec): -47° 31' 5.30"